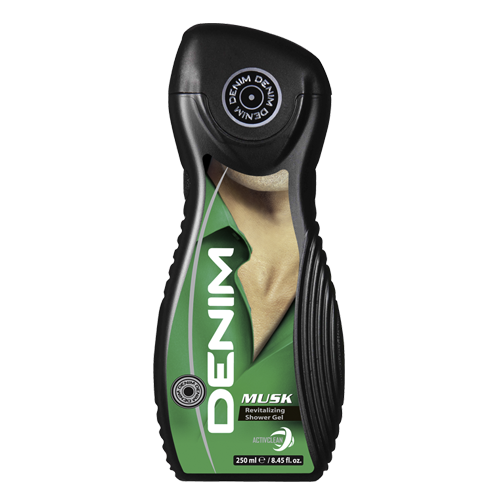 Denim Musk sparks the image of adventurousness and spontaneity. This woody fragrance starts with a refreshing Mint note; enriched by Mediterranean Lavender & Myrtle, and rests on a sensual accord of Oriental Woods, Moss & Patchouli. Masculine and fresh, Denim Musk is a wonderfully exhilarating.